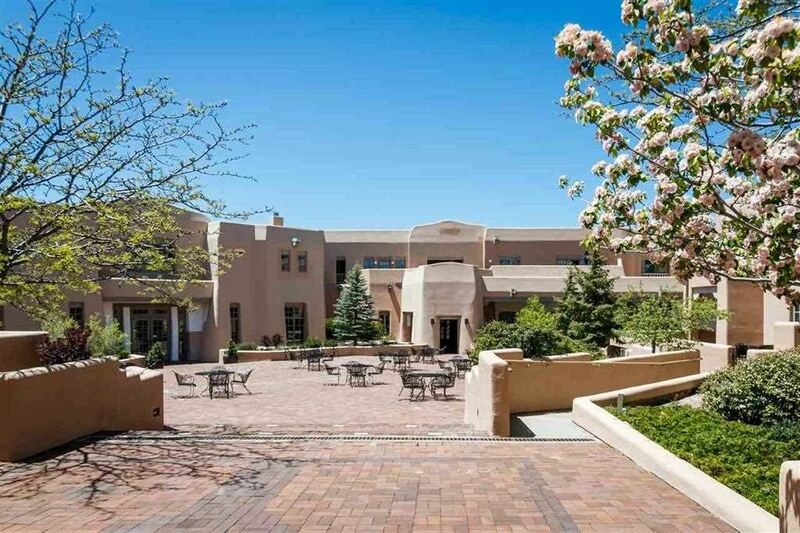 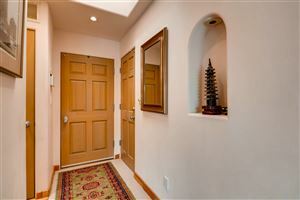 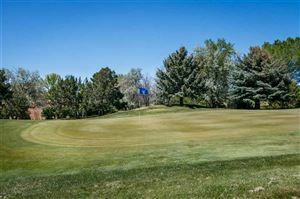 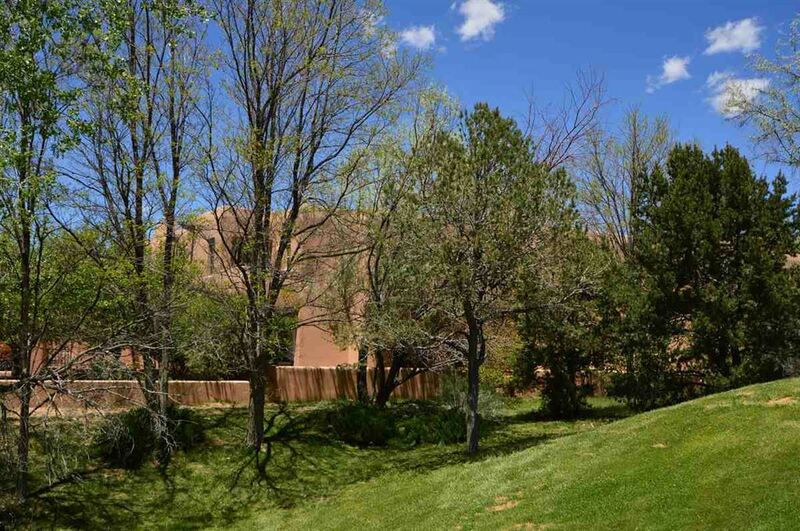 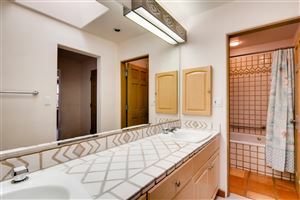 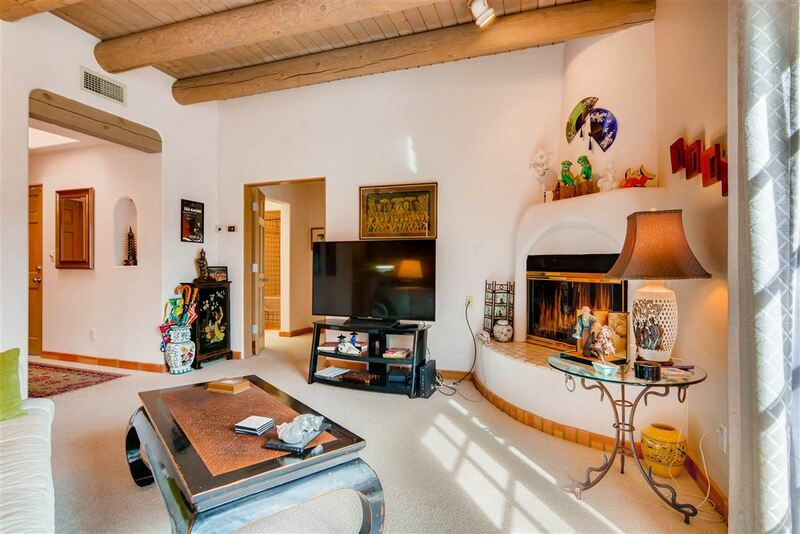 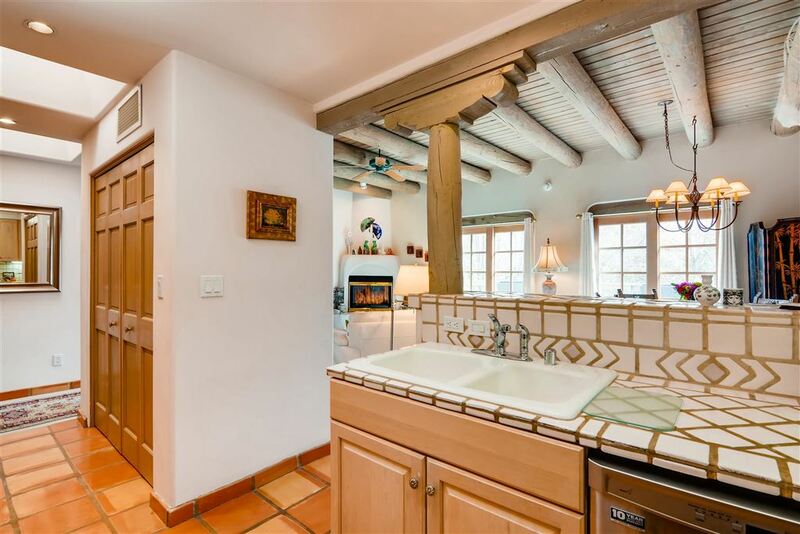 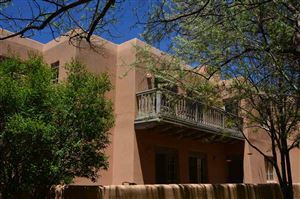 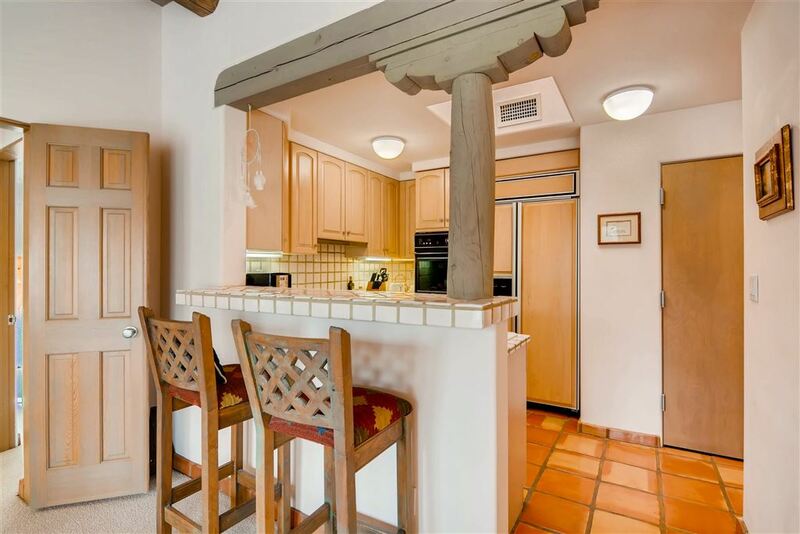 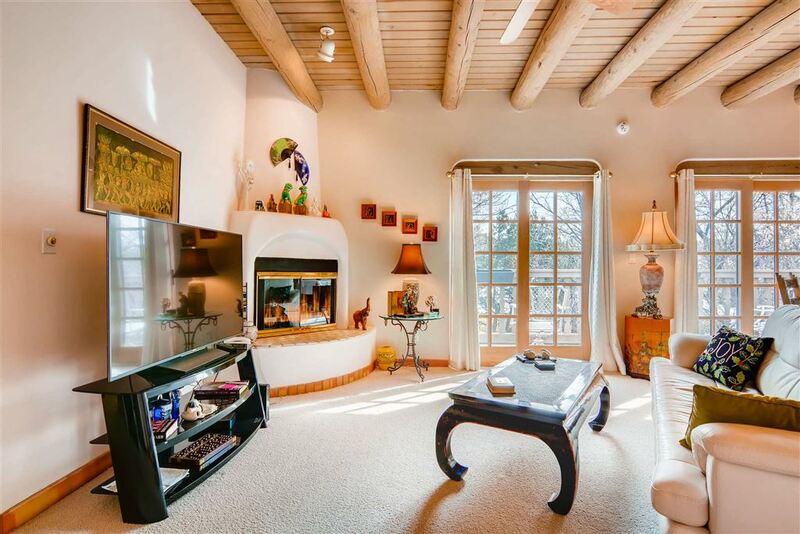 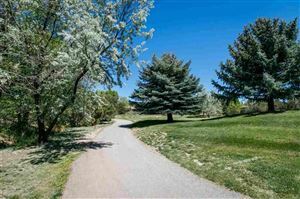 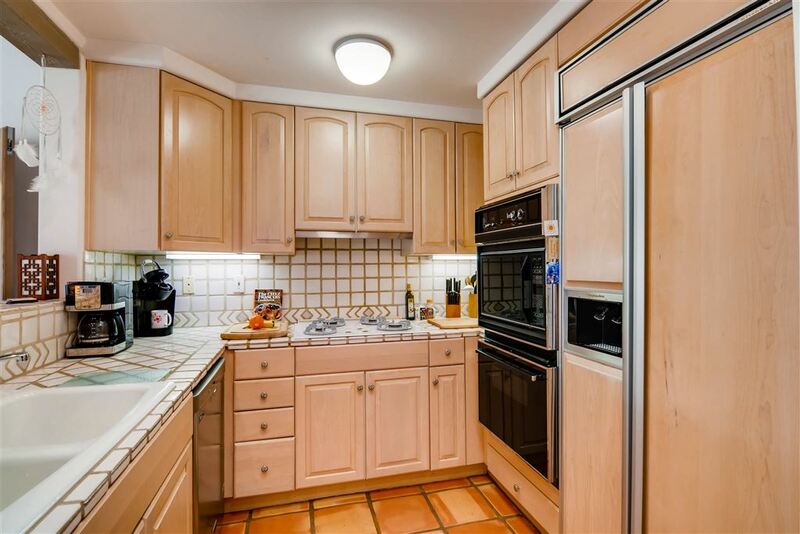 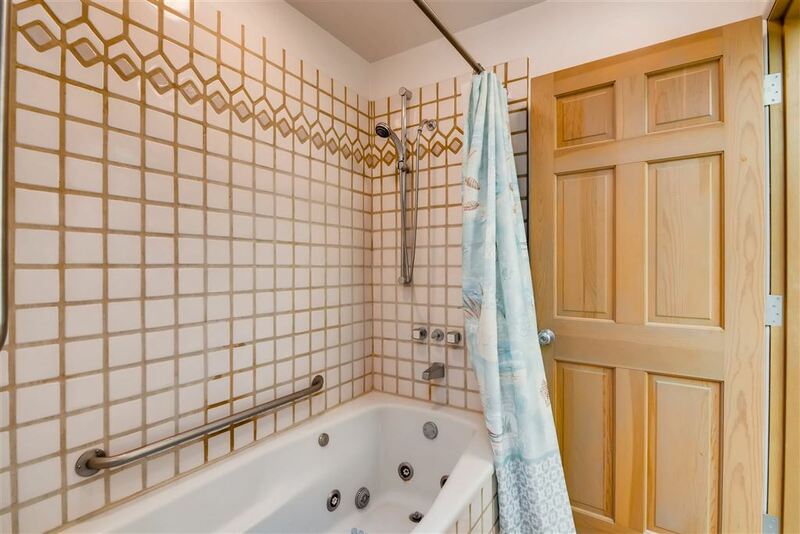 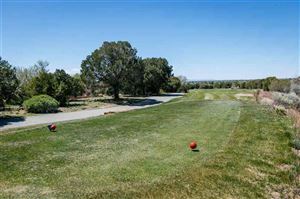 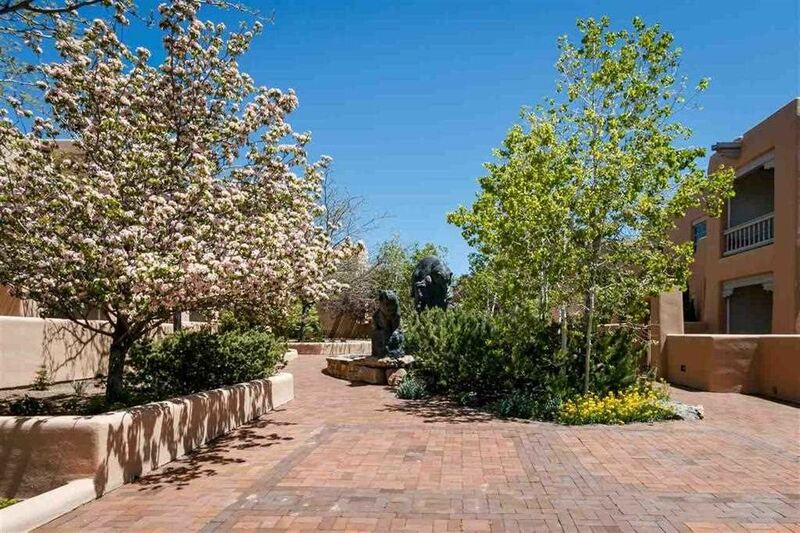 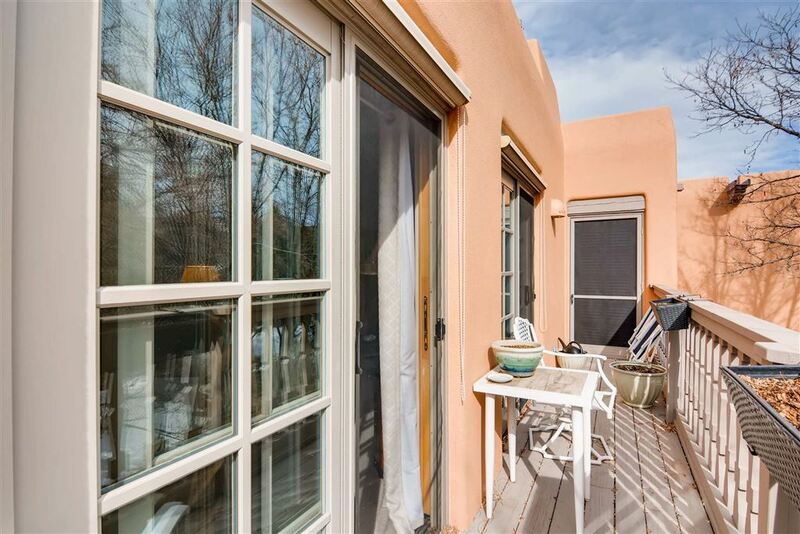 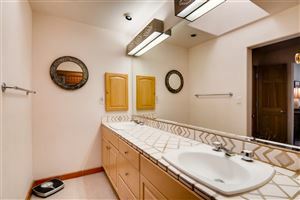 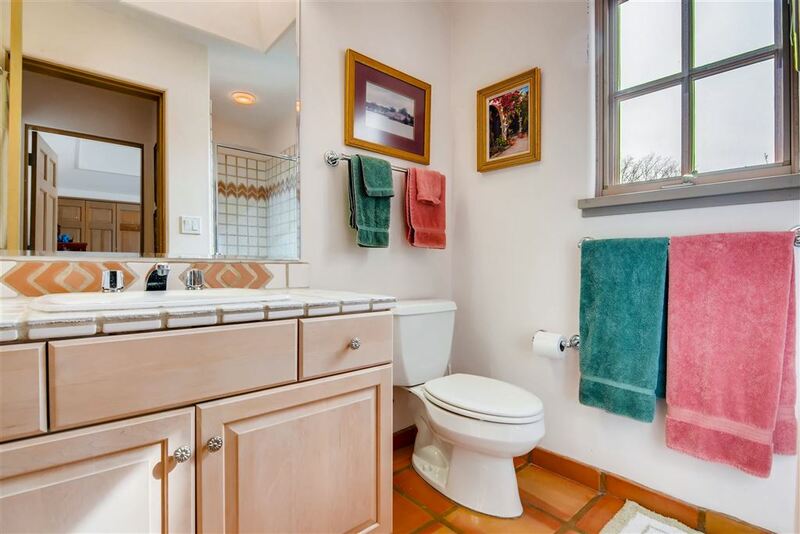 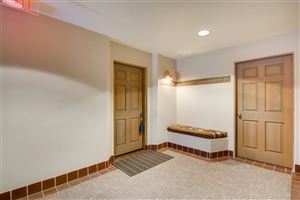 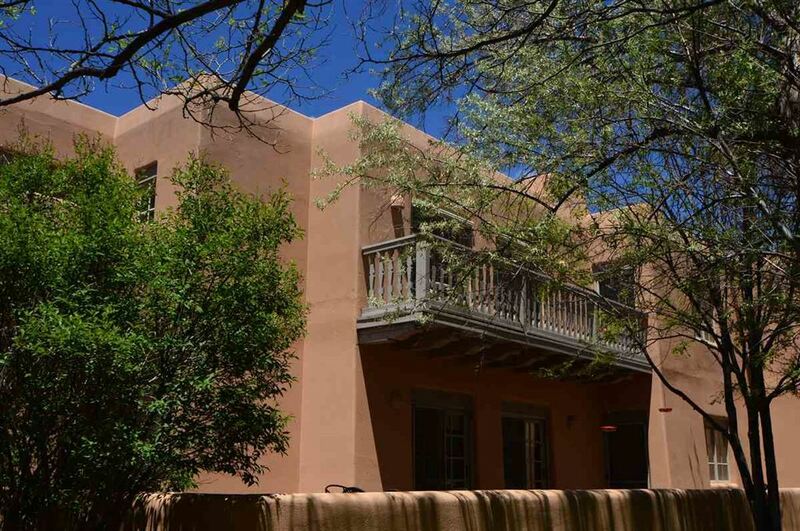 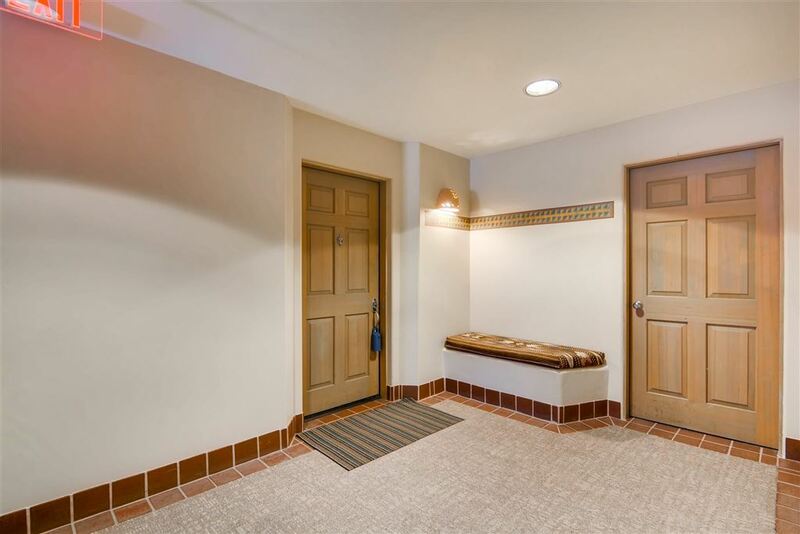 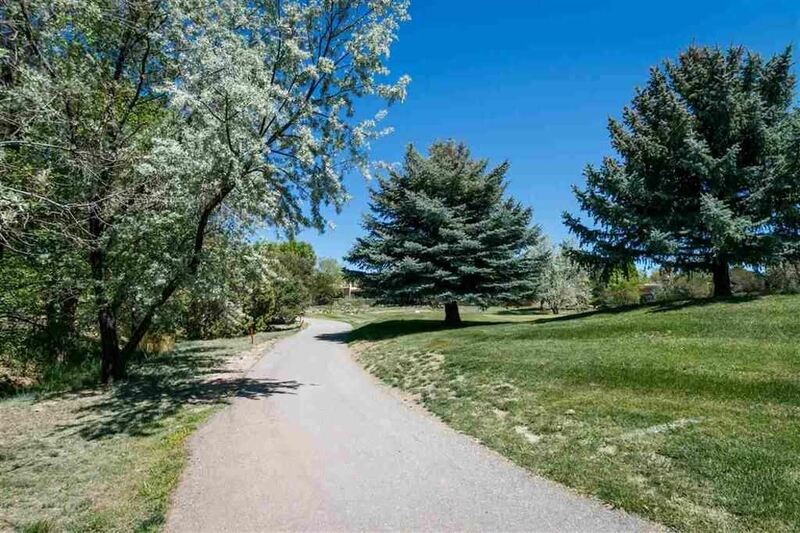 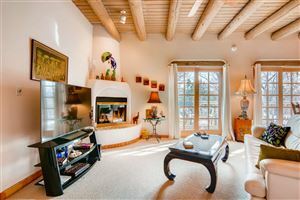 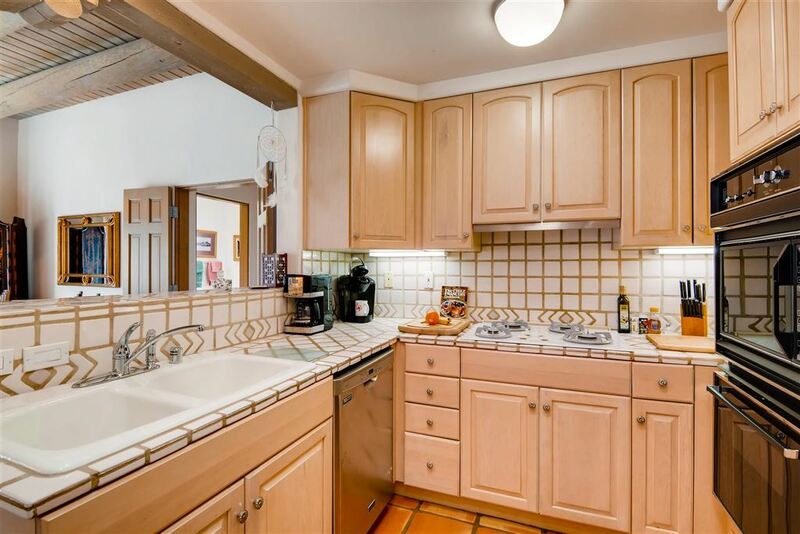 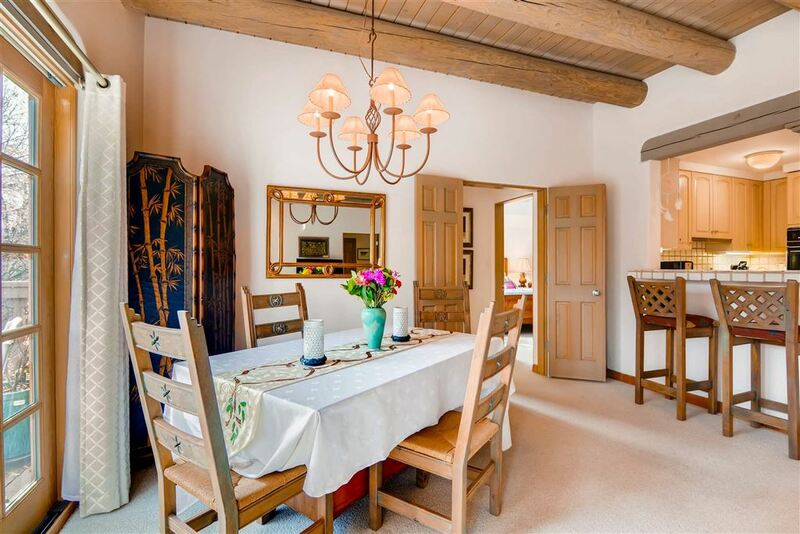 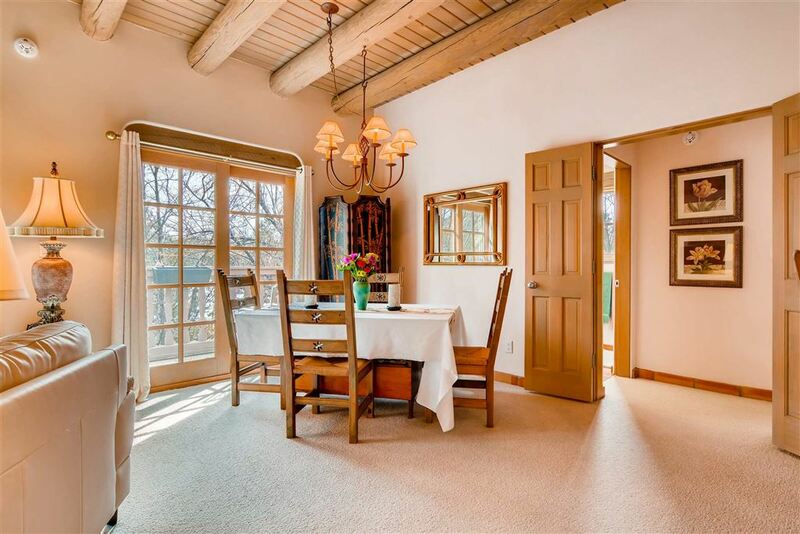 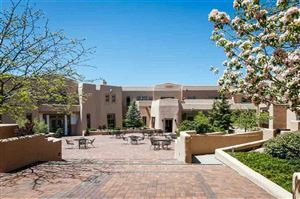 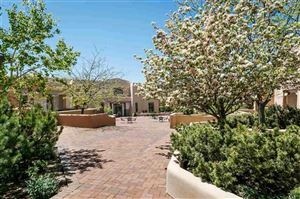 LIGHT-FILLED CONDOMINIUM WITH A VERY PRIVATE LOCATION IN QUAIL RUN. 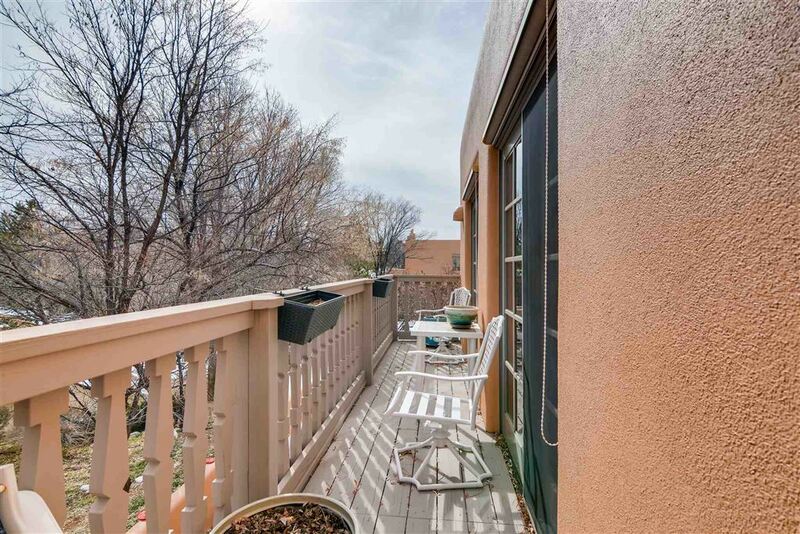 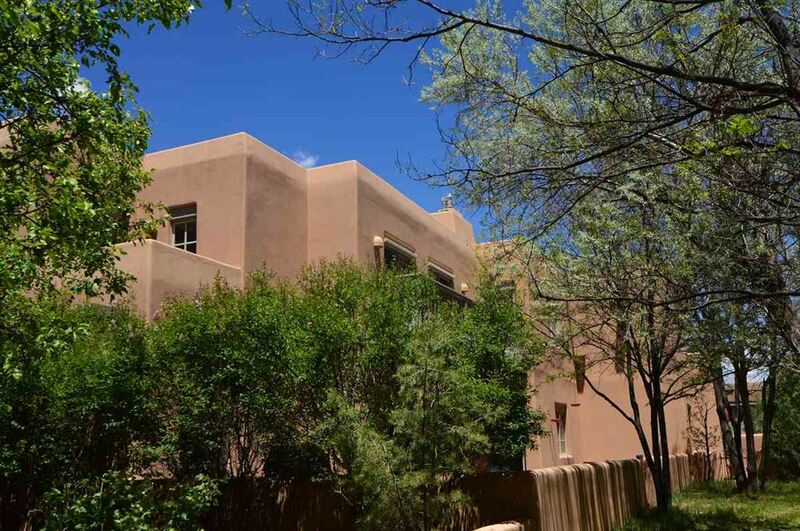 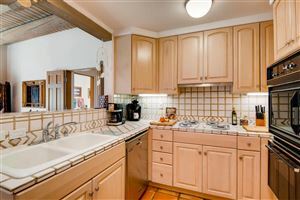 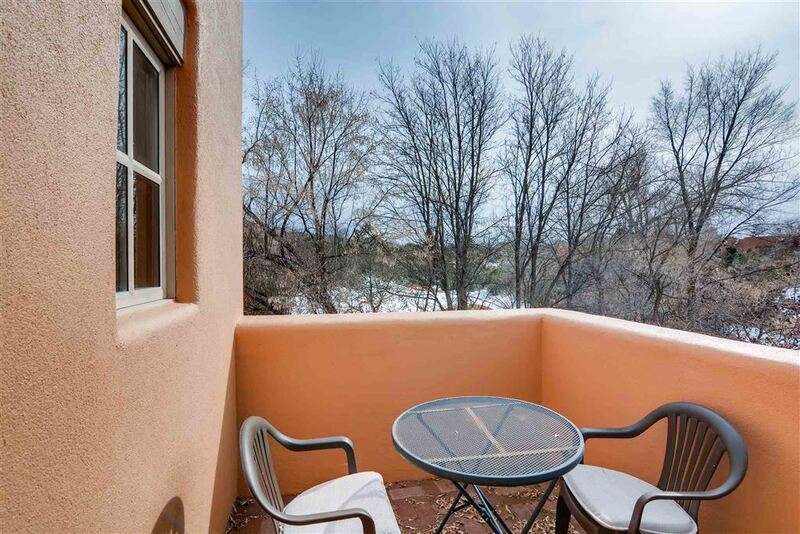 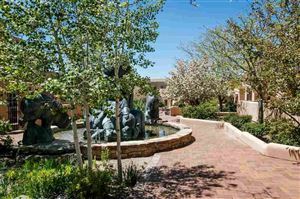 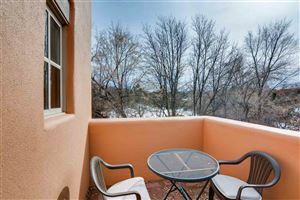 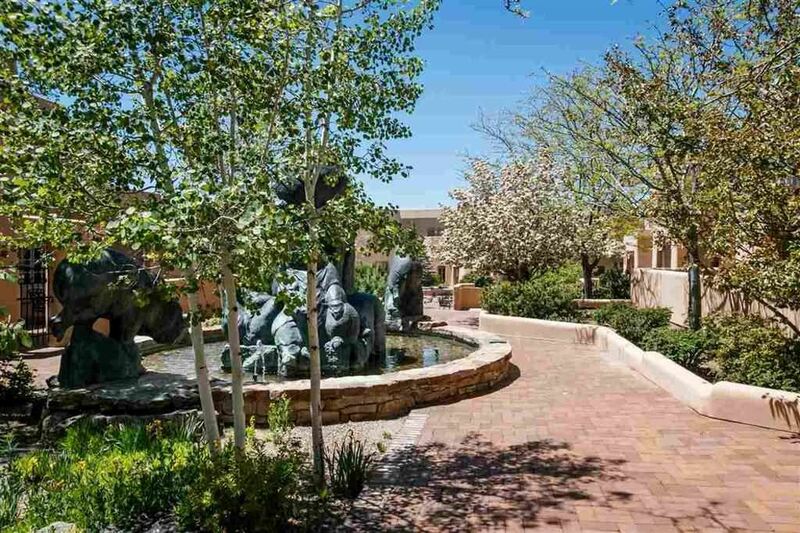 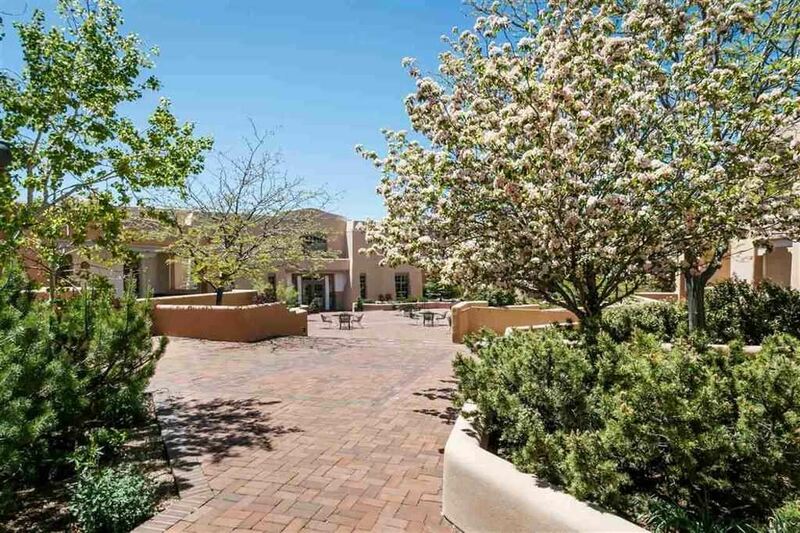 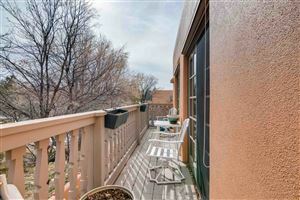 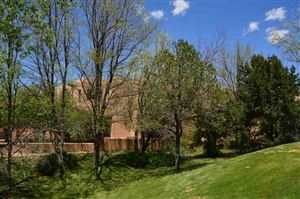 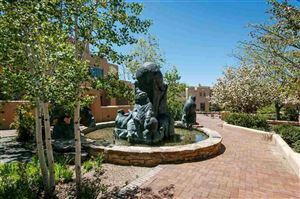 One of only two “Plaza D” units ever constructed in Quail Run, this desirable and rare end unit is on the second floor and provides one of the most private locations in Quail Run. 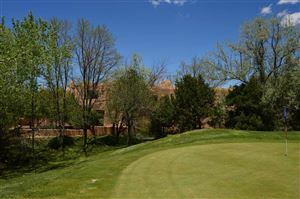 A view deck overlooks the 6th green and the heavily treed fairway adjacent to the green adds to the privacy and serenity. 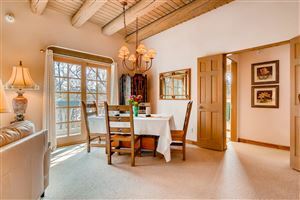 The floor plan offers an entry hall with art space and lockable owner’s closet, spacious living/dining room with lofty ceilings, corner gas fireplace, abundant natural light, access to the sunny east-facing view deck, and a well equipped kitchen overlooking the open-concept dining room. 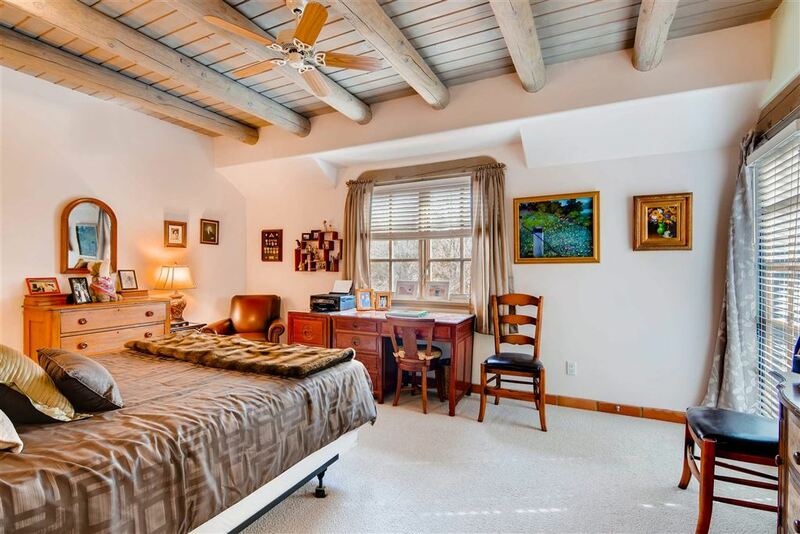 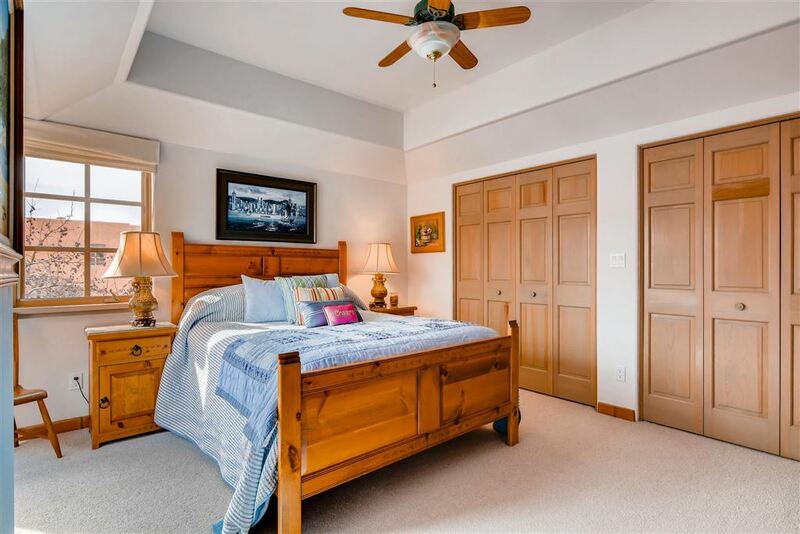 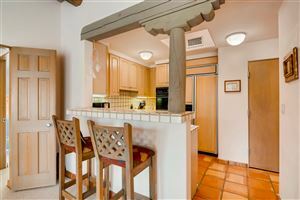 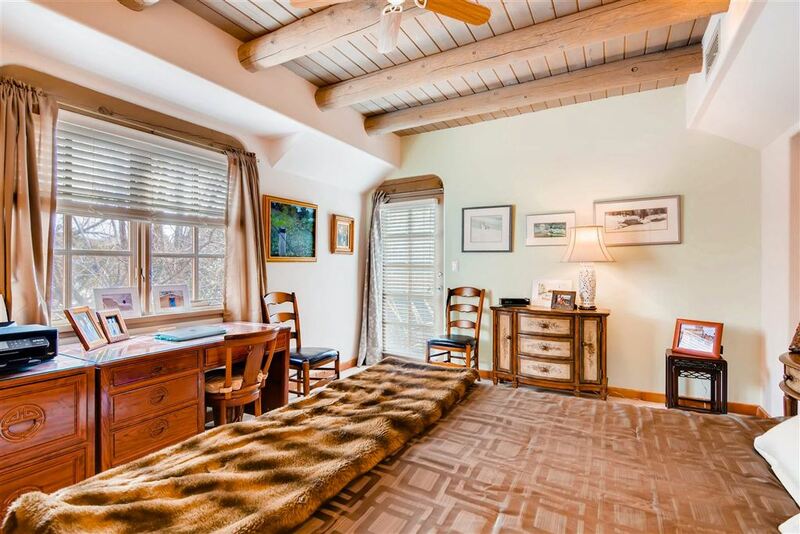 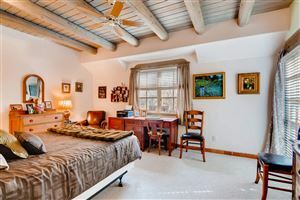 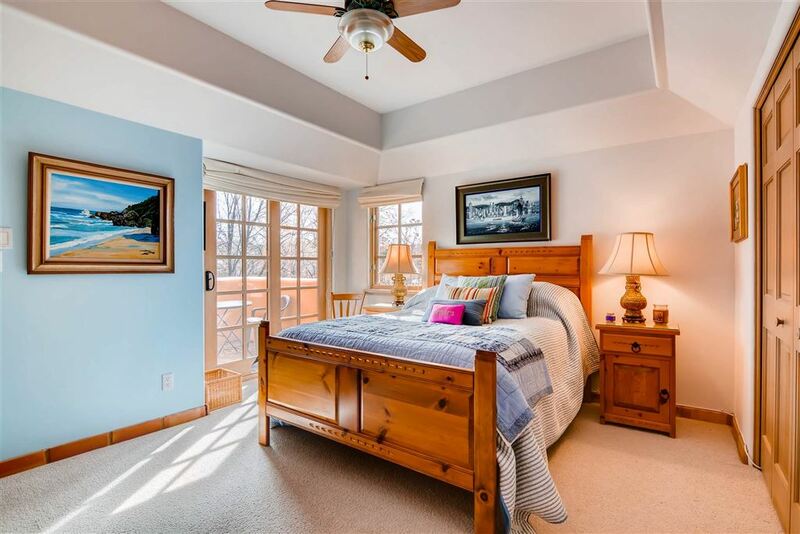 A large guest bedroom with hall bath and separate walled brick patio is ideally located at the opposite end of the condominium from the master bedroom to maximize privacy. 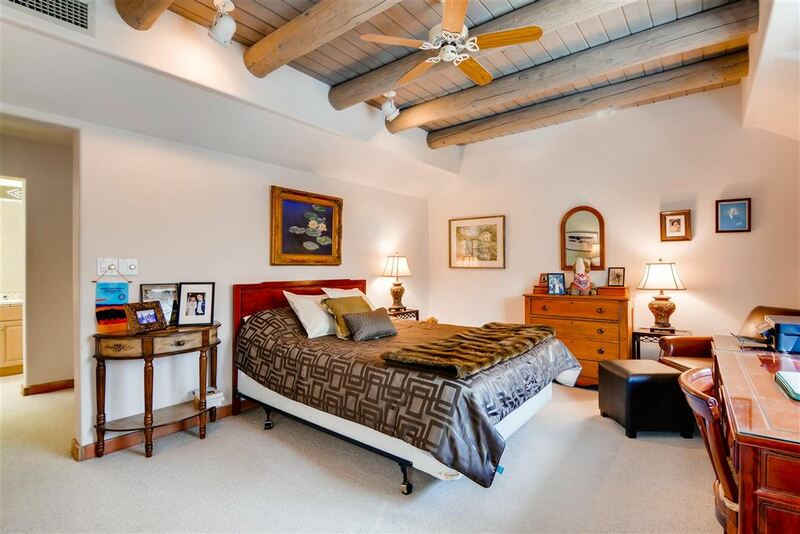 The spacious master suite features a large bedroom and direct entry L-shaped bath with a 6’ x 10’ walk-in closet. 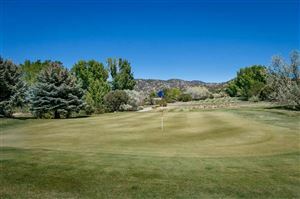 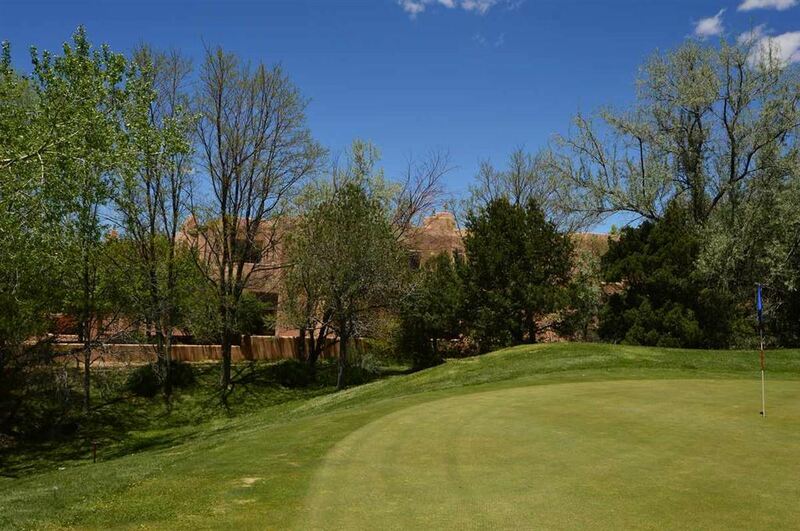 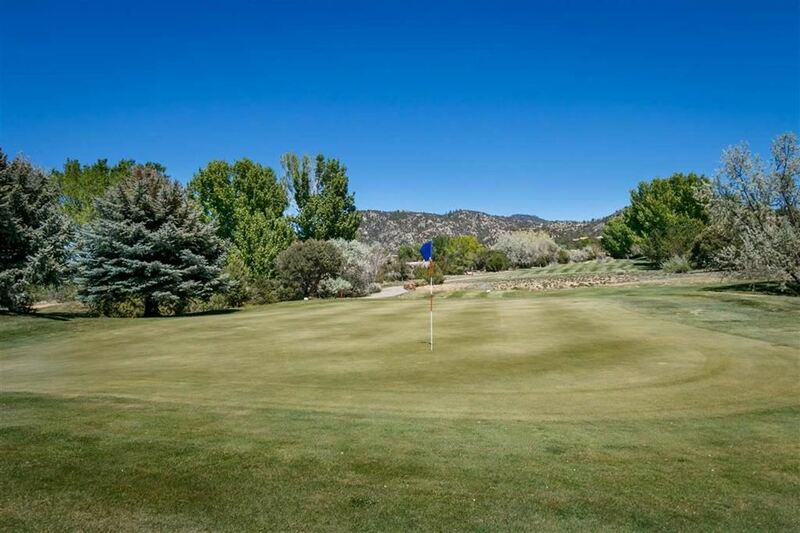 Enjoy all the unique amenities of Quail Run including exterior maintenance, clubhouse, golf, tennis, fitness center with pool, fine dining and walking paths.